7 Differences Between HTML and HTML5 - Which One Is Better? 7 Differences Between HTML and HTML5 – Which One Is Better? Curious about the difference between HTML and HTML5? Even if you have nothing to do with web development, you must have seen both of these terms mentioned tons of times online. But what is HTML all about and how is HTML5 different? In the following, we will provide straightforward descriptions and comparisons so that even those who aren’t into coding can understand these concepts a bit better. HTML (HyperText Markup Language) is the standard code (computer language) used by developers to create web applications and webpages. It basically consists of a series of short codes (or tags) which the site author types into a text file and then saves as a HTML file, so that it can be viewed by browsers. The browser (such as Chrome or Microsoft Edge) then interprets that file and transforms the data into a visible, comprehensible form for internet users to easily interact with the web pages. HTML5 is, as the name suggests, the 5thiteration of HTML – new and improved. 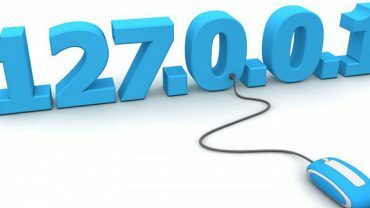 It was released in the year 2014 to bring better functionality, improved multimedia support, ease of use, and interoperability while keeping everything easily “understood” by web browsers. New elements and attributes have been introduced too, while others have been changed, redefined or removed. Since old HTML tags are still around and commonly used, HTML5 can be considered as an addition to the “markup language family”, rather than a replacement. Now that you understand the two versions a bit better, let’s put them side by side to see exactly what the difference between HTML and HTML5 is. First introduced in late 1991. 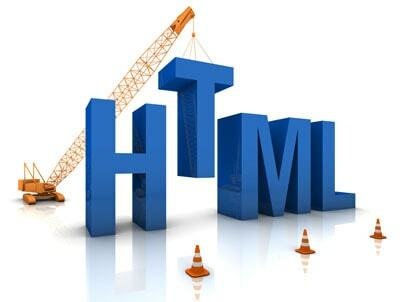 HTML versions preceding HTML5 didn’t have audio, video and graphic specifications as an integral part of the language. Natively supports audio, video and graphical content. HTML uses browser cache as temporary storage. HTML5 can use SQL databases, application cache and web storage. In HTML, character encoding is rather complex. Character encoding is very simple in HTML5. Supported by all old browsers. Works with all modern browsers, but is not supported by older versions. GeoLocation is almost impossible with HTML. 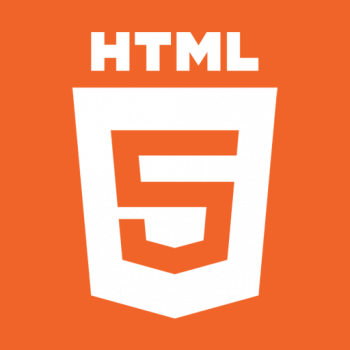 HTML5 allows the identification of website users’ location (with the users’ permission). Hopefully, our post managed to help you understand the main differences between HTML5 and HTML. Subscribe to get more answers to common or even unusual questions straight to your inbox!